Weed prices began to rise as early as three weeks into legal cannabis access, and there are two main factors contributing to rising prices. Potential shortages, state politics and an overwhelming demand from locals and tourists have driven Nevada’s legal weed prices through the roof since July 1. Las Vegas, a town that uniquely appeals to both frugal and well-off consumers, is struggling to keep weed not only available but affordable. If you’re visiting the Silver State soon in hopes of getting high legally, you had better set aside a pretty penny because it’s definitely going to cost you. Prices began to rise as early as three weeks into legal cannabis access, and there are two main factors contributing to rising prices. In case you haven’t heard, Nevada’s powerful liquor lobby has been on a mission to control cannabis distribution in the state. Up until a few weeks ago, Big Alcohol held exclusive marijuana distribution rights, leaving dispensaries in a panic. With pot distribution and transport solely in their hands, dispensaries were only permitted to sell their current stock in the hopes that the liquor lobby would be ready to roll before inventories were depleted. Yet, for one reason or another, no alcohol distributors were licensed to proceed in time. Right now, the retail stores are really struggling with keeping a consistent product on the shelf and meeting demand… The price per pound for trim has gone from $150 to $450 in one month. CBD containing products have seen a major jump in price. I personally noted in a recent article that the price of CBD oil had risen more than 50 percent. While traveling across interstate borders with cannabis is federally banned, the assumption is that many tourists coming from states without medical marijuana programs are buying CBD to treat their various conditions at home. Common sense would tell us that legal weed sales in Nevada would be booming, but initial projections by industry analysts were conservative. This is especially since enrollment in Nevada’s medical marijuana program had fallen short of expectations. 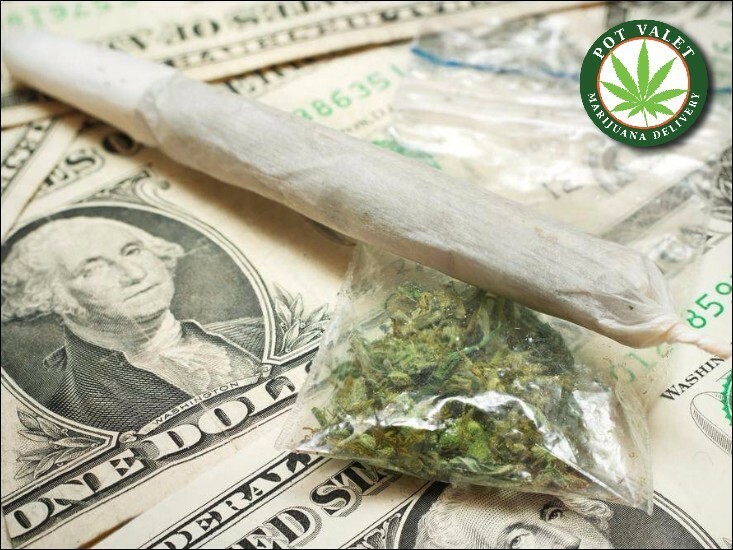 While first-week recreational sales in Colorado and Oregon surpassed Nevada’s, the state still came out swinging with $3M generated within the first four days. 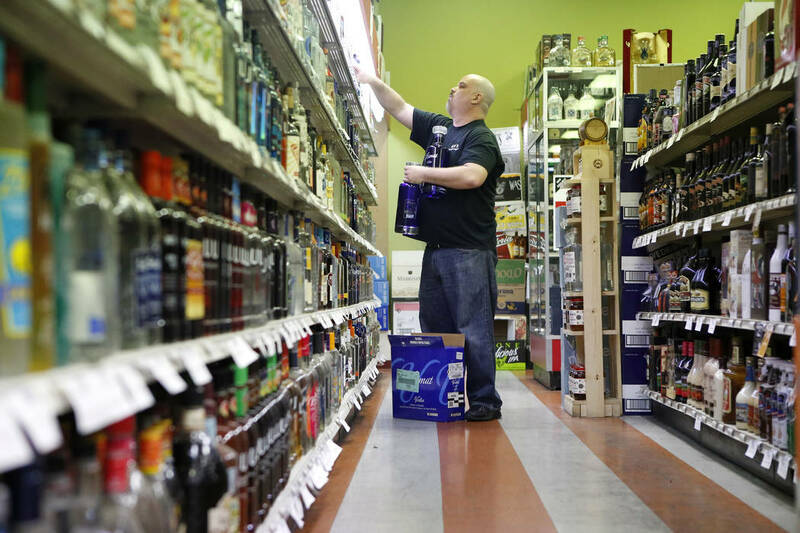 In addition to fighting off alcohol distributors, higher demand led to product flying off the shelves. Just two weeks ago, a Carson City Judge lifted an order preventing regulators from issuing pot licenses to companies not involved in alcohol distribution. This is good news, as Judge James Russell’s order to expand pot distribution beyond the liquor lobby should result in drops in weed prices over the upcoming months.